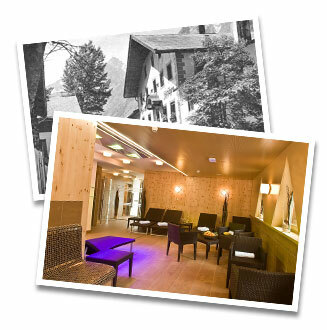 7 or 10 nights inclusive luxury half board and 7-days Ötztal Card. to the swimworld at the Aqua Dome Thermal Spa in Längenfeld. At the hotel ‘Zum Hirschen‘ – an establishment steeped in history dating back to the year 1590 – you'll find modern conveniences, ambience, service, culinary experiences and sheer luxury living are all united under one roof. 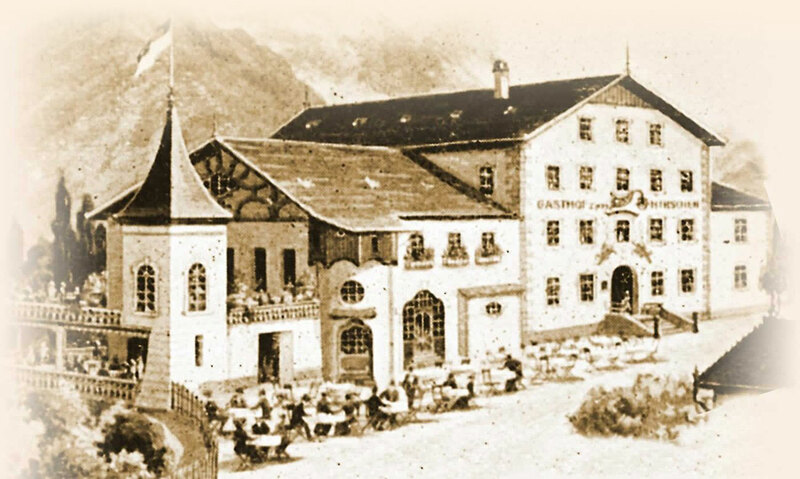 Within these historical walls, many generations before us have long been cultivating the spirit of Tyrolean hospitality with love and passion. Now in its seventh generation to date, the ‘Hirschen’ is run as a family business with a very personal touch. The establishment has been carefully adjusted to meet the needs of the modern day, and in recent years there have been many renovations to bring about an elegant union between history and the high standards expected by our guests. Experience how it feels to be welcomed, to be indulged! Nestled in the midst of the Ötztal Valley and in the centre of the village as well, here you’ll find the perfect place for a restful sports & leisure holiday in Tyrol in summer or winter.